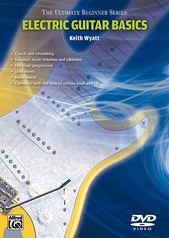 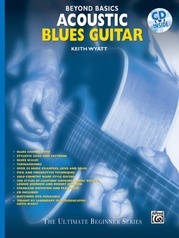 Keith Wyatt, GIT's resident blues authority, reveals his favorite blues chord voicing and comping concepts. Keith explores everything from "straight-eight" boogie blues to rock shuffles and sophisticated "uptown" styles. 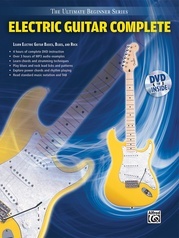 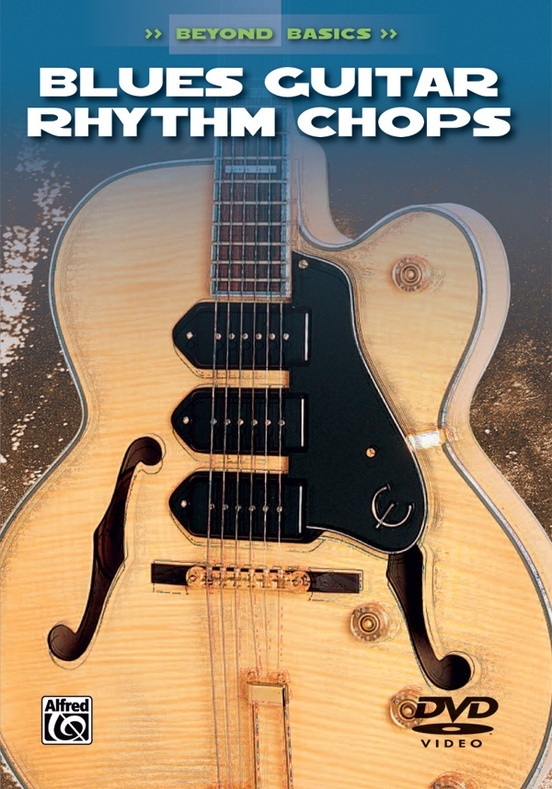 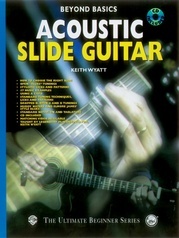 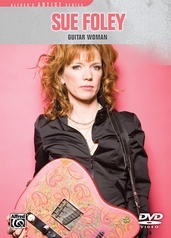 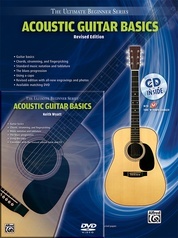 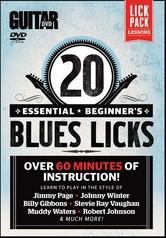 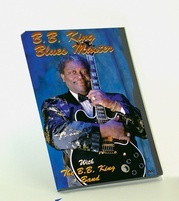 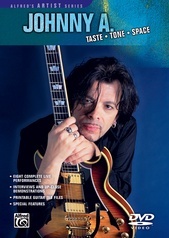 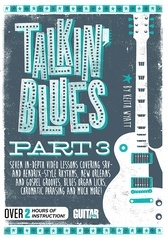 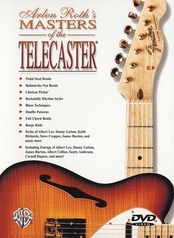 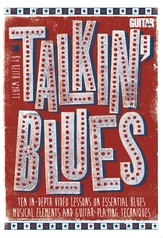 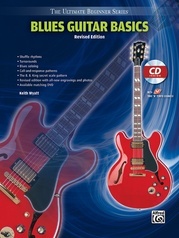 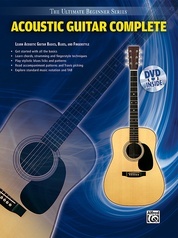 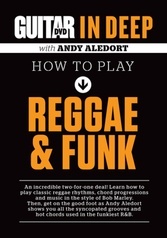 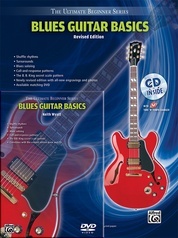 Includes classic blues chord voicings, blues progression variations, chord substitution, "straight-eight" and shuffle patterns, and several complete 12-bar blues progressions. 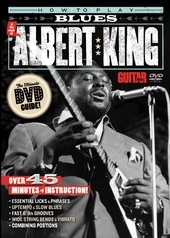 DVD special features include a tuning segment, an additional artist video clip, additional video tips, and "getting to know your amplifier."